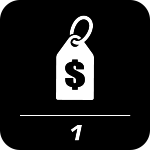 Purchasing one of our Capital Originals Used Cars will put even the most worried buyer at ease. 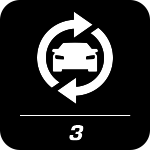 To reach this standard, the vehicle began its life here at Capital, but its journey doesn’t end there! 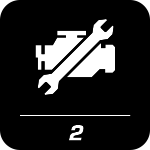 These select used vehicles have been serviced by our factory trained technicians which insures that the highest possible quality of care has been given. As time moves forward, people’s needs change and they return to Capital to trade in their well cared for vehicle and get into their next vehicle from Capital. 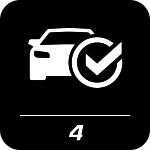 Once we have taken these vehicles back in, our expert staff get to work performing 100+ multi-point vehicle inspections and reconditioning the vehicles. 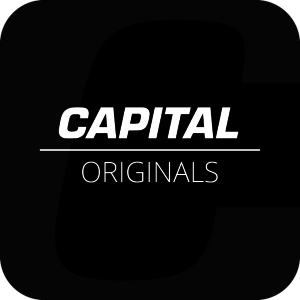 No need to worry if you’re choosing to purchase a Capital Originals, it’s one of the best automotive decisions you can make. 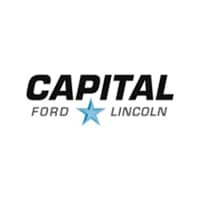 Ask us today to see one of our Capital Originals!